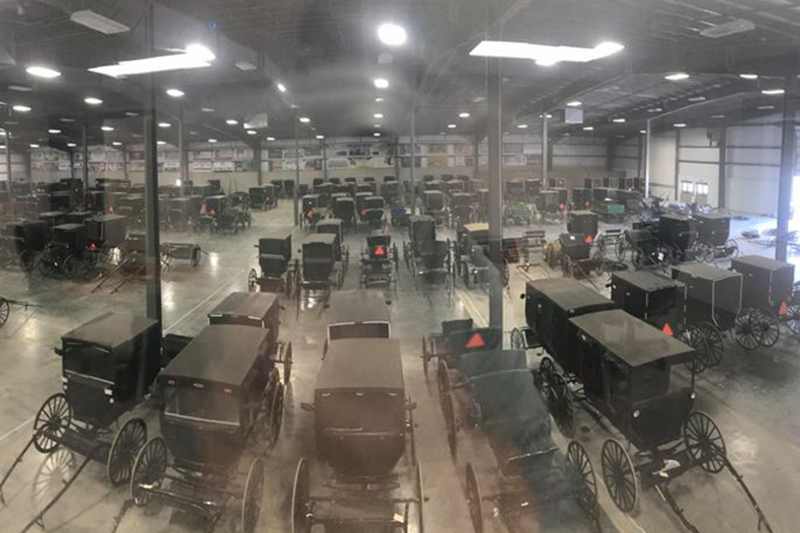 On April 27, 2019 the Event Center will be loaded with used and refurbished buggies, all for auction. The buggy auction in the event center is in coordination with the Mt. Hope Auction Machinery Sale. For more information about the rest of the machinery sale, please visit: www.mthopeauction.com.